When you pick your favorite colors and patterns for this beautiful sketch, you'll love mixing and matching them for some amazing layouts. 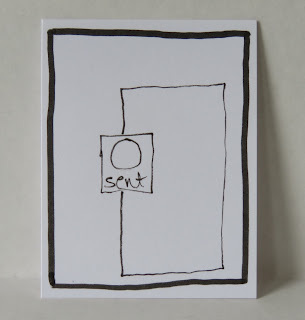 The sketch itself is very simple, which means you can make it your own. Start from the middle and work your way out - the round image and sentiment are the focal point of this design. Mat them on a coordinating decorator paper and a solid color background. 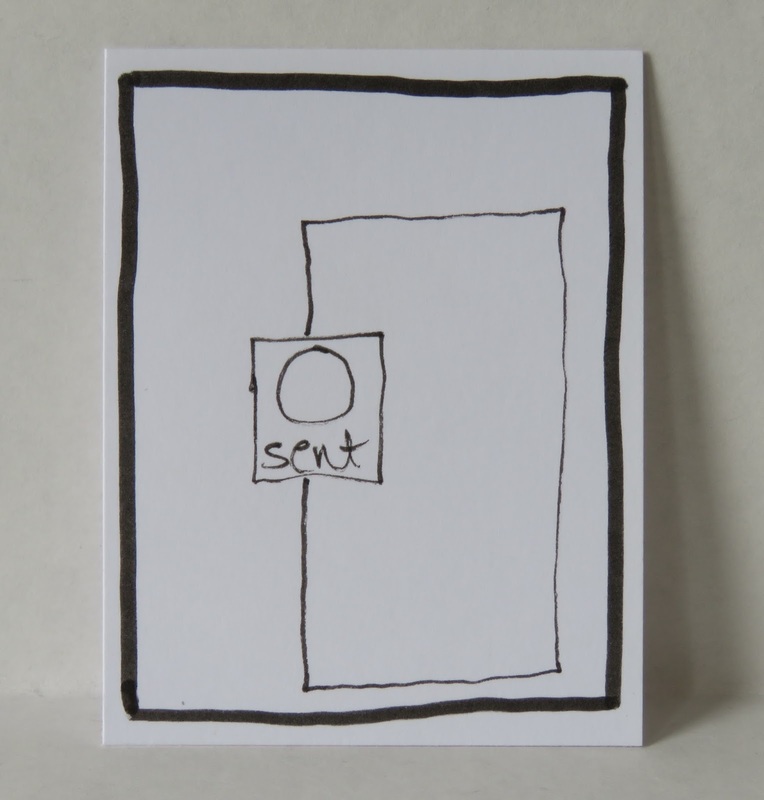 Then choose a larger pattern as a panel that will mostly fill the right hand side of the card. Mat a solid color behind it to add some additional color. Finally, the background is a very light pattern on top of one more shade of card stock. For my card, I decided to use up some of my fall-themed paper. I started in the center, layering a vellum sticker onto a punched circle of decorator paper. I mounted it and the sentiment on a second pattern and matted the whole piece on card stock. 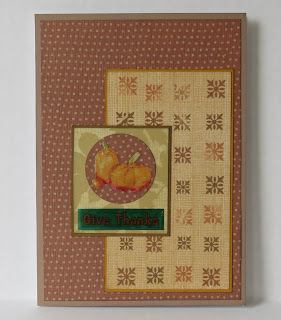 The right hand panel is a fun pattern in autumn colors and is mounted on a deep yellow card stock. For the background, I covered the card in brown card stock and matted the same pattern I used on the very top layer. Every single layer is ink-distressed to give it a finished look. This card, along with many other handmade cards, journals and paper crafts can be found in my Etsy shop. You'll find lots of inspiration and probably a gift idea or two. I will also be at Ottumwa's Walk On Art Street on Sept. 17 - check back for more information this week!